Chris Duke shows you how to rotate your tires, safely and properly. Then Alan Taylor rotates the tires of his 840 HP Dodge Demon his own way. 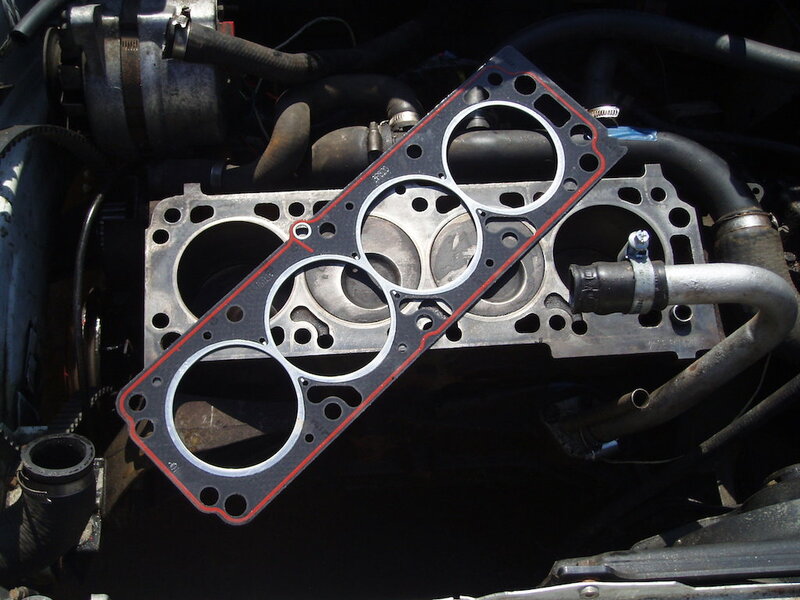 A blown head gasket might not be the hardest thing to replace, but it can be incredibly involved, especially if you own a newer car. Is a head gasket something you can fix yourself, or is it something best left in the hands of the professionals? Read on and find out! 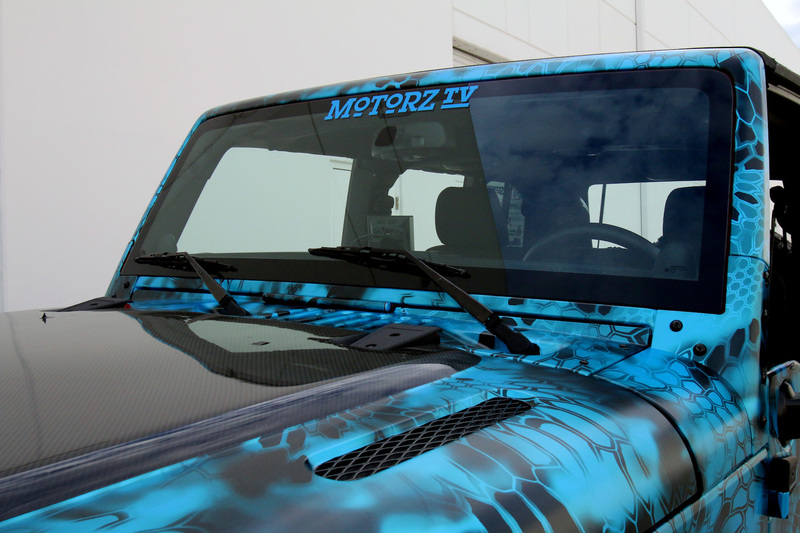 How can you replace the windshield on your Jeep, and when is repair an option? 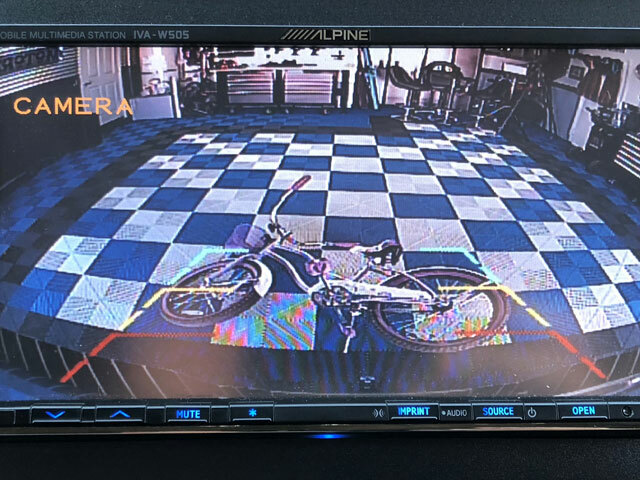 Chris Duke shows you how to install on and off-road auxiliary lights from Hella, Inc. USA on a Ford F-150 and a F-350 pickup truck. 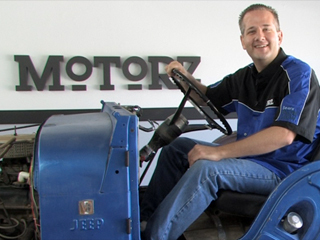 Chris Duke shows you how to remove various parts of the new Motorz project vehicle, a 1968 Jeep CJ5, for rebuild. 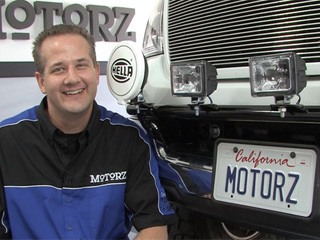 This Motorz TV Quick Tip shows you how to remove the door panels off of a S197 Ford Mustang GT. 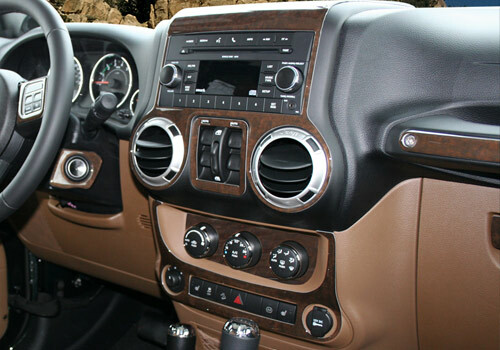 Chris Duke shows you how to install a complete Pioneer Electronics car stereo system with Monster Cable. 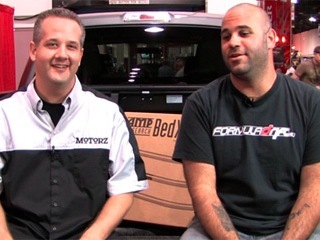 Motorz TV shows you how to install a Bed X-Tender from AMP Research on a 2010 Ford F-150. Filmed live at the 2009 SEMA Show in Las Vegas, NV. 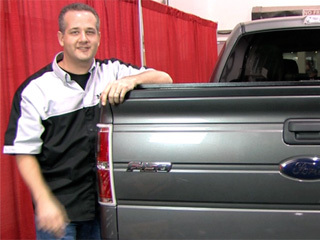 Chris Dukeshows you how to install an American Roll Cover from Truck Covers USA on a 2010 Ford F-150. Filmed live at the 2009 SEMA Show in Las Vegas, NV. 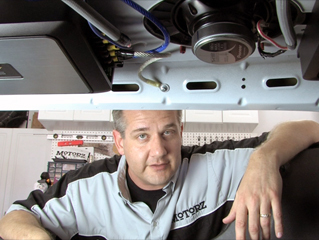 Chris Duke shows you how to install a hood strut kit from Classic Design Concepts on a 2010 Ford Mustang. Filmed live at the 2009 SEMA Show in Las Vegas, NV.